From everyday edits to total transformations, the Creative Cloud Photography Plan lets you retouch and manipulate images in just about any way you can imagine. Organize beautiful web galleries, craft stories and create animated videos using apps like Lightroom mobile, Adobe Voice and the new Adobe Slate on your smartphone or tablet. Sync photos on all your devices, so when you make an edit or mark a favorite in one place, it's automatically updated everywhere else. Then share your images online with the Adobe community. Get the most out of your tools, discover new features, and master new skills with access to a vast library of basic, intermediate and advanced how-to videos and tutorials. Quickly find images of family and friends, even without metadata tags. You select a face in one photo, and Lightroom CC searches for that person in all your other images. Don't let distractions like power lines or dust spots ruin a great shot. Make image flaws disappear with just a few clicks. Now you see it, now you don't. Fix tilted horizons, bowed buildings and other perspective distortions with ease. Automatically apply the same edit to an entire batch of photos. Set your creativity free in a nondestructive editing environment that lets you experiment without limits. 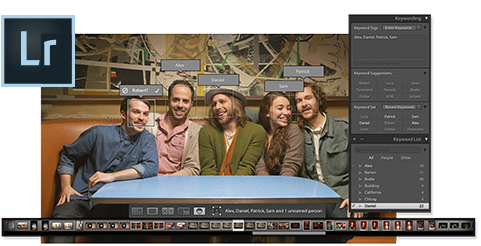 Your original images are never altered, and it's easy to reverse your steps or save multiple versions of any photo. Create natural-looking or surreal images even from extremely high-contrast scenes. Using HDR Merge, you can easily combine multiple shots taken with different exposure settings into a single, high-dynamic-range image. 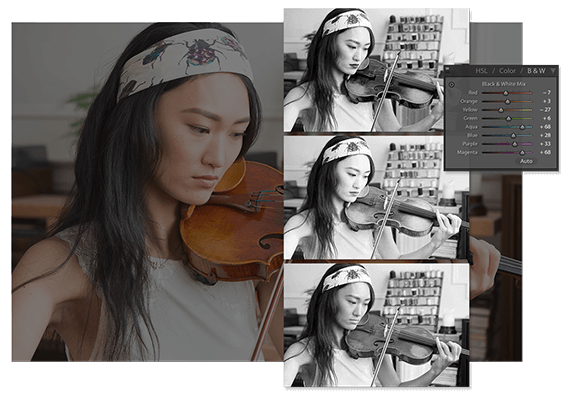 Adobe Photoshop CC adjusts exposure, color, tone, contrast and more. Combine multiple images or add text to photos. And you can always go back to your original with a click. Save time, now that you can change the visibility, position, or appearance of one layer in a Layer Comp and then sync that change to all the others. Plus, easily see the attributes of each Layer Comp, and toggle a Layer Comp within a Smart Object. Adjust the perspective of a specific part of your image without affecting the surrounding area. Change the viewpoint from which an object is seen. 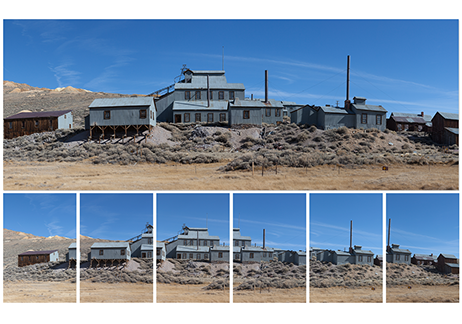 Seamlessly composite images with different vanishing points or camera positions. Use Path Blur and Spin Blur to create distinct photographic effects. 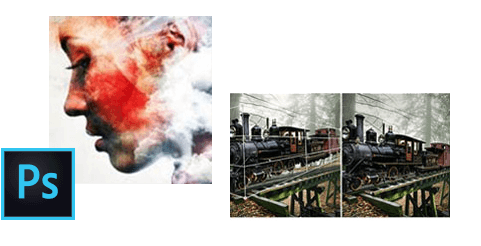 The Mercury Graphics Engine makes all Blur Gallery interactions fast and fluid.